Thrilled to be partnering with Select Surfaces, who generously supplied us with the flooring for this project. 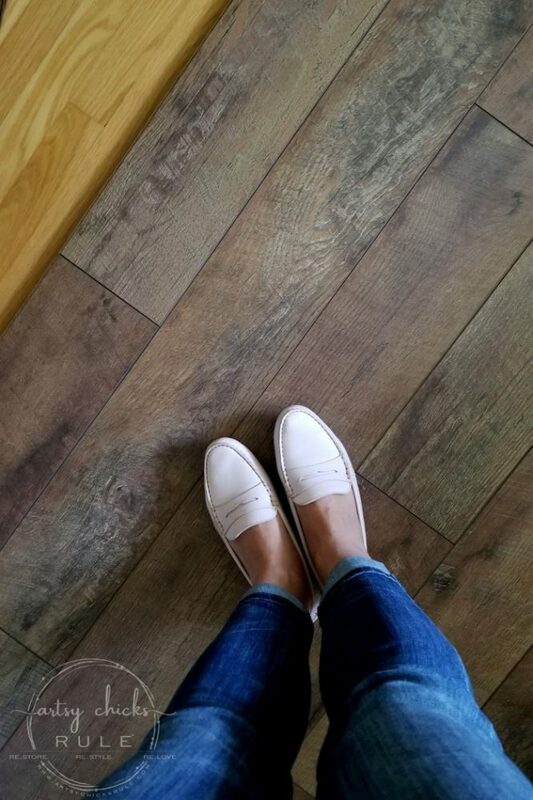 Today I’m talking about installing laminate flooring and the reason we chose it! 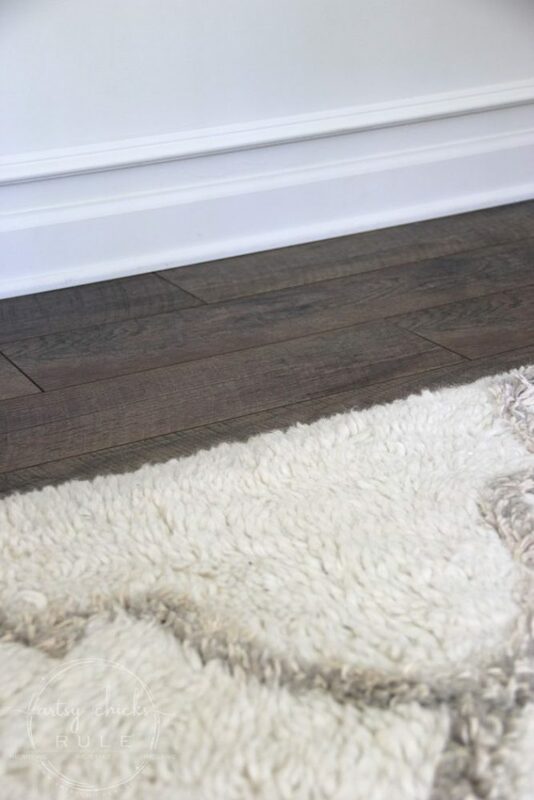 As you all know, I finally shared our big flooring reveal last week! :) Yippee!! 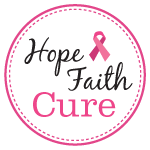 If you missed it, you can see it >>> here. 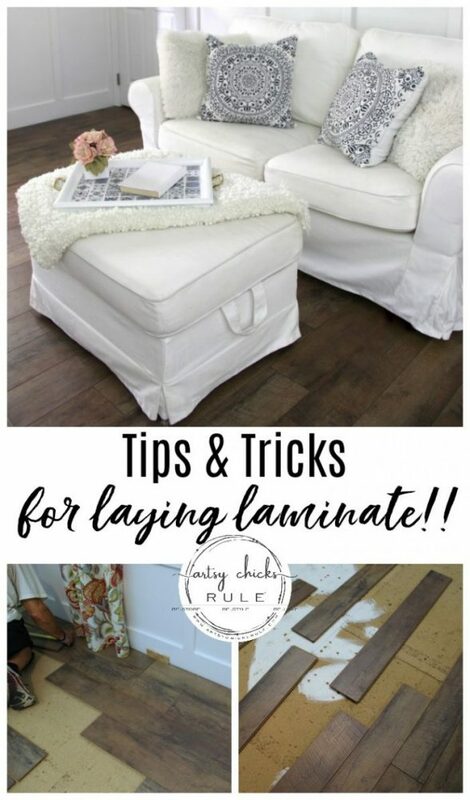 Now that you’ve seen the reveal and all the pretty shots, I’m going to talk a little about why we chose laminate, how to lay it plus a few tips, too. One of the biggest reasons we chose laminate is for it’s durability. With a 65 pound Golden, I didn’t want to have to worry so much about scratches, etc. 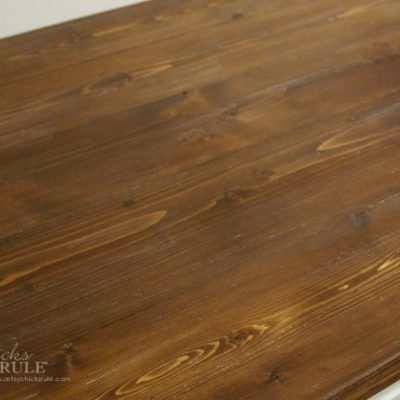 Another is the authentic wood look and appearance it provides. It’s amazing how realistic it is! Lastly, installation and upkeep is a breeze. All a win in my book. Measure and calculate amount of flooring needed. Be sure to measure your home and add 5% for waste. Also take into account the amount of T-Molds you will need for doorways, etc. 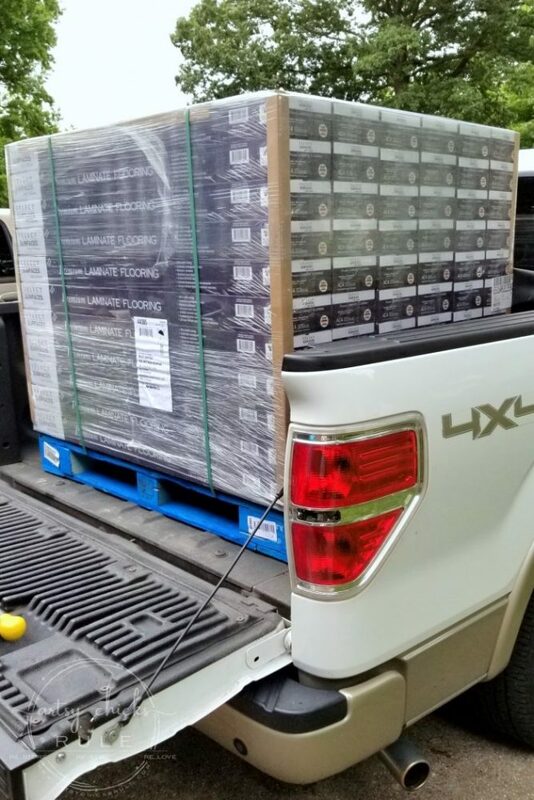 Select Surfaces has a handy calculator that can tell you exactly how many boxes you need. We replaced the flooring in our entire downstairs so it took quite a lot. It took us 2 trips but it was worth it. 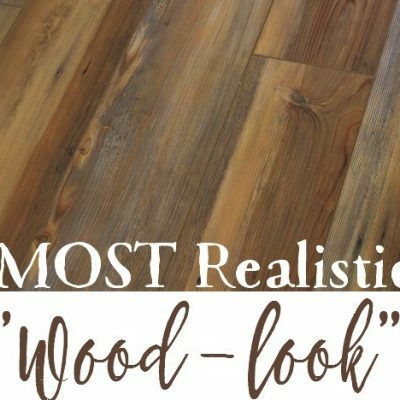 At less than $2, that makes this floor incredibly affordable. With a pre-attached foam backer along with the Speedloc™ installation system, it makes for a DIY dream. 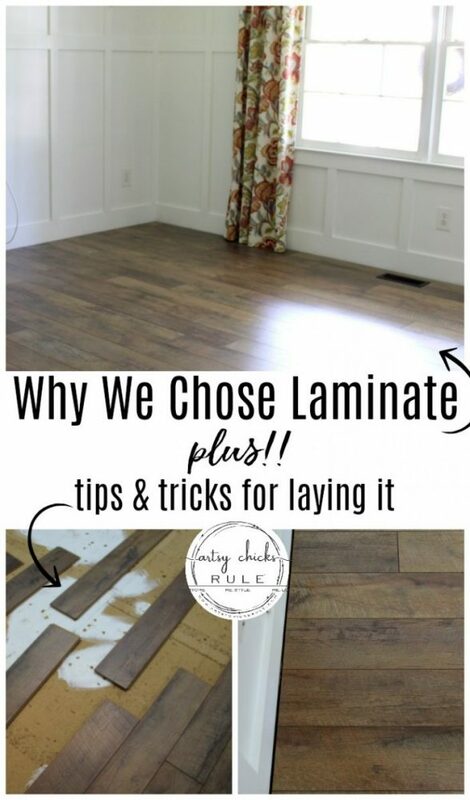 Why did we choose laminate? 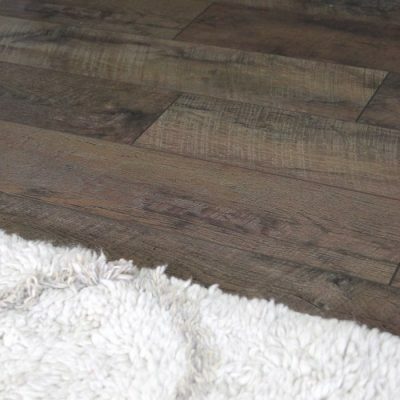 We were thrilled to go with laminate this time around since the flooring we installed about 10 years ago had gotten scratched terribly over the years. 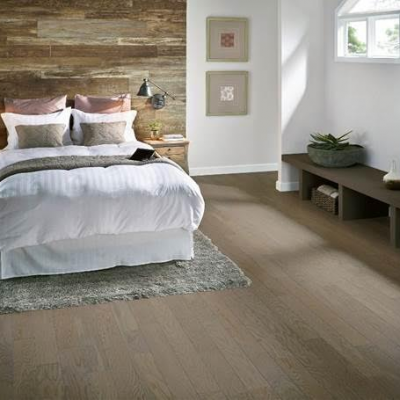 One of the main benefits of laminate is it’s durability. I was also impressed with how realistic it looks. 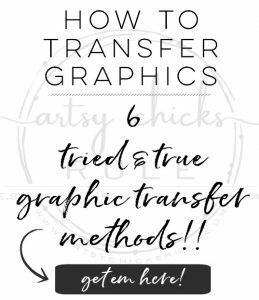 Wood grain variations and all! You’d be hard pressed to tell this isn’t the real deal. Let the flooring get acclimated. 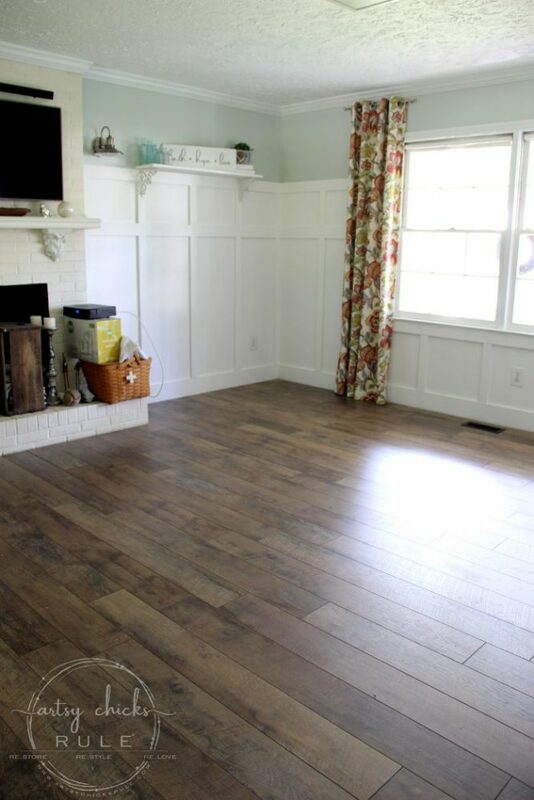 Once you’ve picked up your flooring, bring it into the space where you will be installing it so it can get acclimated. 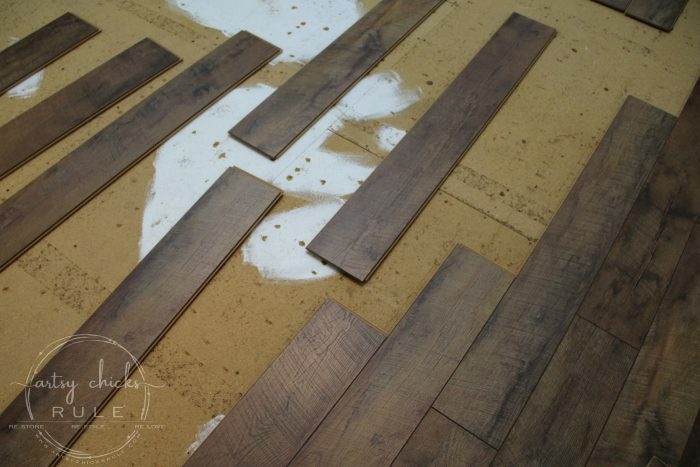 We had originally planned to take up the old oak flooring in our dining and study but realized the flooring was completely level once we removed the transition pieces. If we had taken up the solid oak flooring we would have had to lay more plywood to make it even with the adjoining room, etc. So we decided to leave it in place and installed the laminate directly over top. We did have to remove all the flooring in the family room though. 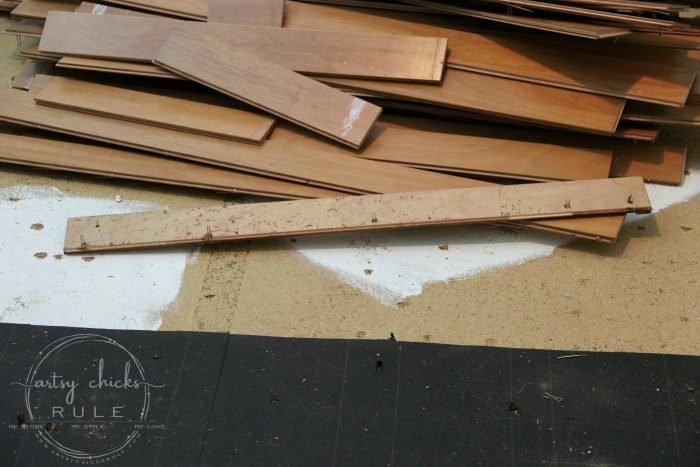 When removing old carpeting or flooring, be sure to remove all remnants, nails, etc. And make sure your floor is level, that is very important. 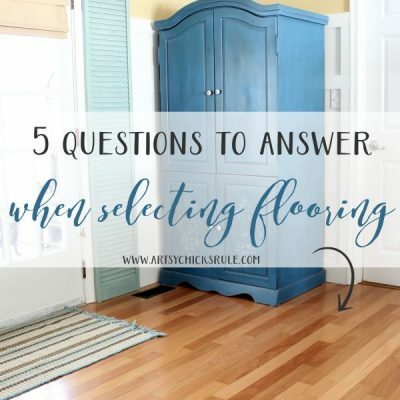 Once you are ready to lay the flooring, decide which way you will lay it. 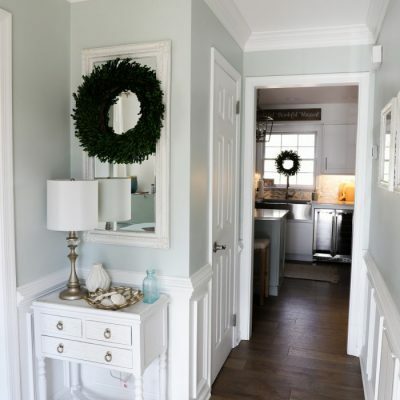 We laid ours long ways to create depth and make the rooms feel larger. We counted 11 different designs which was great! 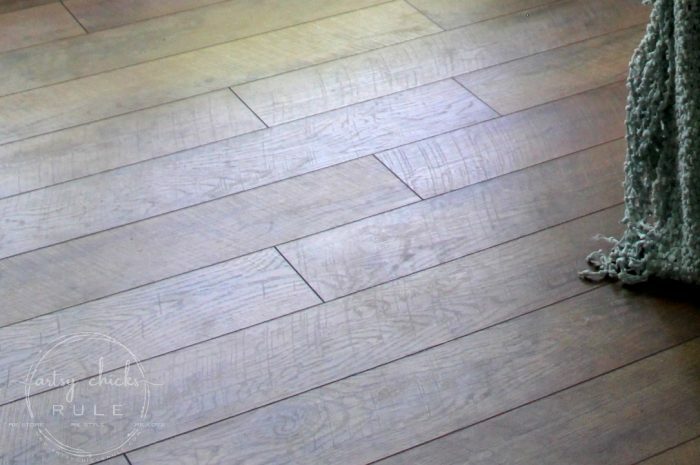 It really makes for a more realistic floor when there are more wood grain designs in the mix. 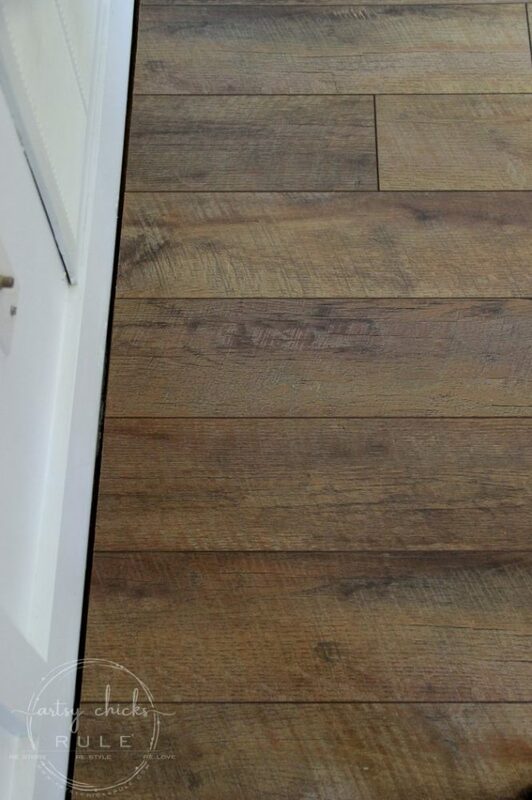 Just one of the many things that we love about this laminate flooring. Similar to above, we kept a rolling supply of the varying designs opening the new boxes and adding as we went along. Lay the boards out in advance. It’s a good idea to lay out pieces ahead of time so you don’t overlap, or overuse, the same pattern too often. It’s always good to have 2 sets of eyes on this part. We also had “m&m”, “scar”, “blondie”, “c-flip”… anyway, you get the idea. We decided to cut a bit more and stagger ours since we like that look better. You do have a little more waste doing it this way but it makes the floor look more realistic, in my opinion. Leave a gap around the perimeter. You should leave an expansion gap around the perimeter to allow for temperature based expansion and contraction. 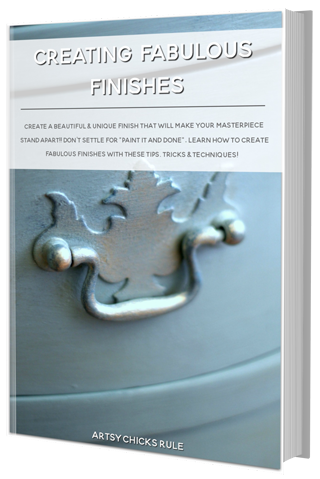 Once you are done laying all of the pretty flooring…. ….you’ll want to finish it off with some quarter round, or similar. Just as a reminder, we ended up using “Driftwood“. 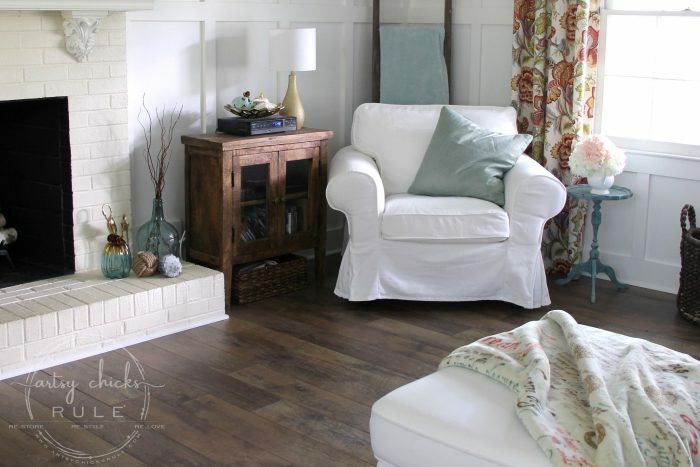 Gorgeous warm and cozy “wood” floors to enjoy. 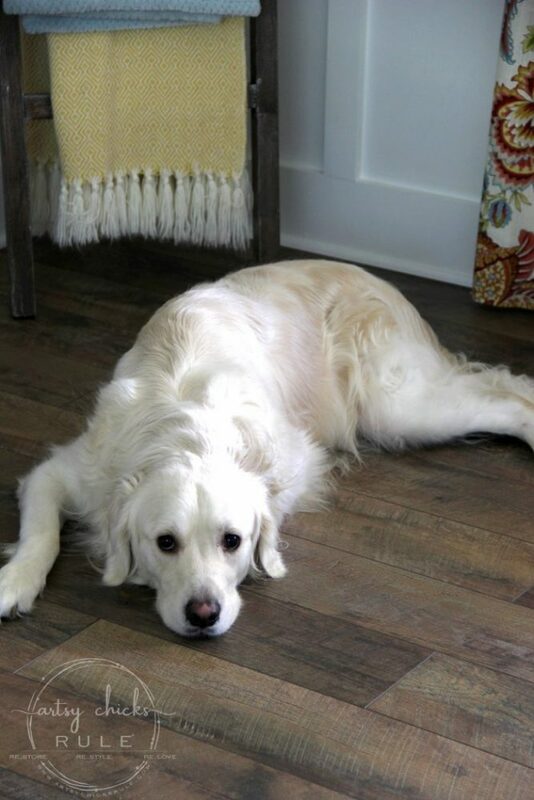 We are very happy with our choice in using and installing laminate flooring in our home. 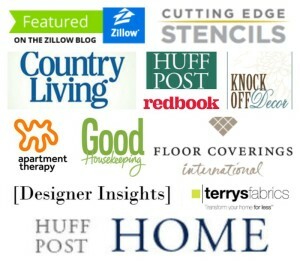 For even more help, check out these installation videos and guides over at Select Surfaces. 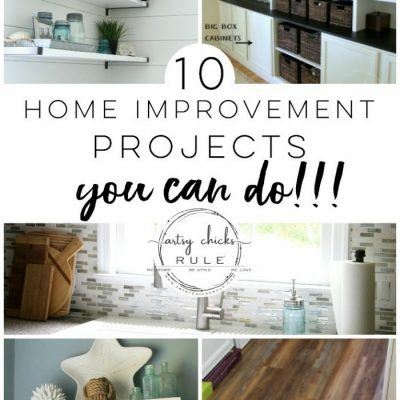 Thanks so much for following along on our home makeover journey! I’ll see you on Thursday with something brand new for fall. 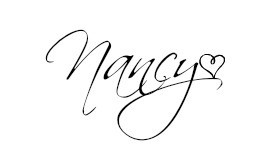 Oh my gosh I love it. 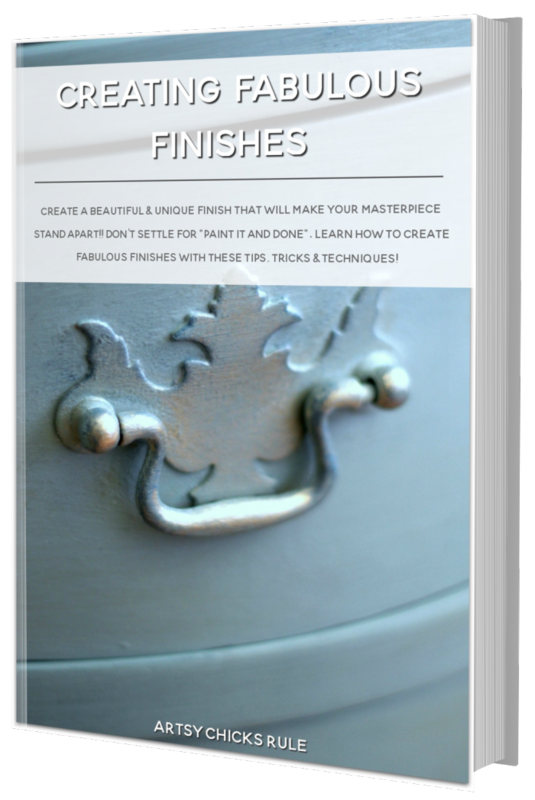 The color is perfect, especially with your beautiful furniture. Makes me want to run out and do mine lol Hugs! Several years ago, I pulled up my laminate floor in the basement after a flood. The water got underneath and popped up the flooring. This time I went with luxury vinyl planks and I love it. 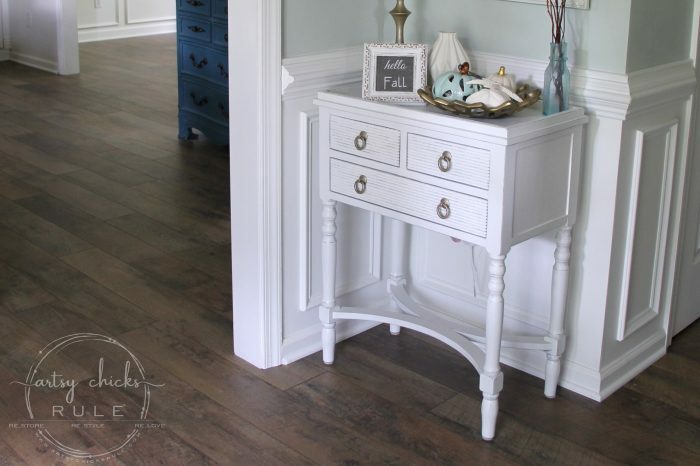 Laminate must have come a long way in the last few years because yours looks great. It does look real! Very nice. 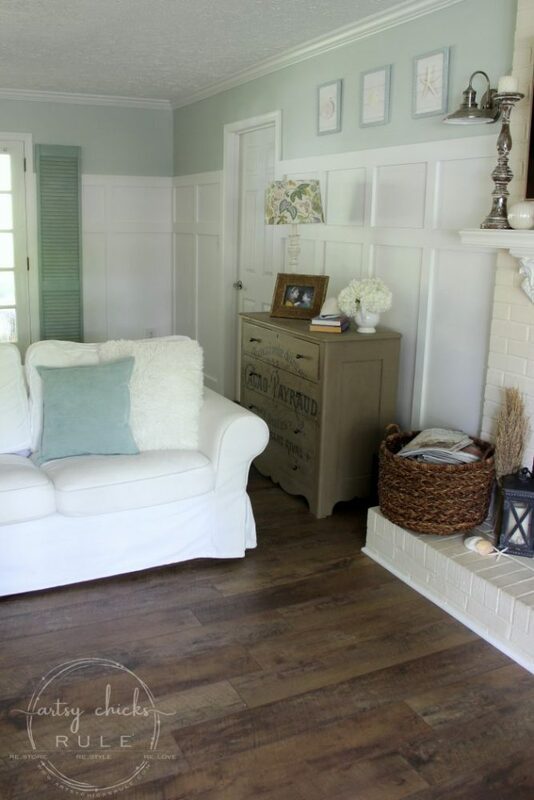 I love the rustic look of the flooring. It’s amazing that the oak floor scratched so easily and I’m glad that laminate flooring continues to improve to look like real hardwood. 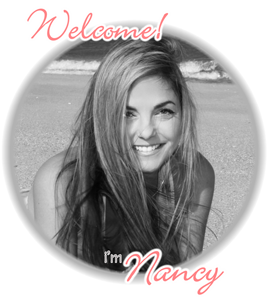 Great tutorial, Nancy… and super helpful tips! Looking forward to more reveals soon! Looks amazing!!! Just got a Sams membership. We have some carpet that needs to be replaced but we will need transition strips. (Will need at least an 8 feet and a 6 feet). Can you get those at Sam’s? I would love to do this in my house. 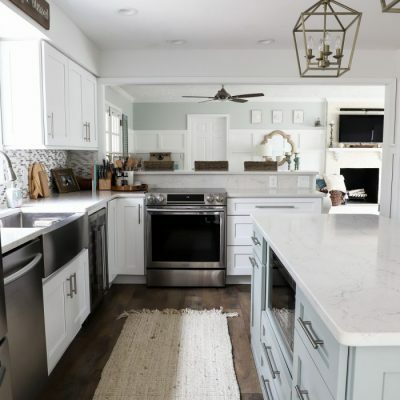 The tile in the kitchen is what’s mainly holding me back. The thought of removing it is daunting. I also have orangish hard wood that is very scratched. 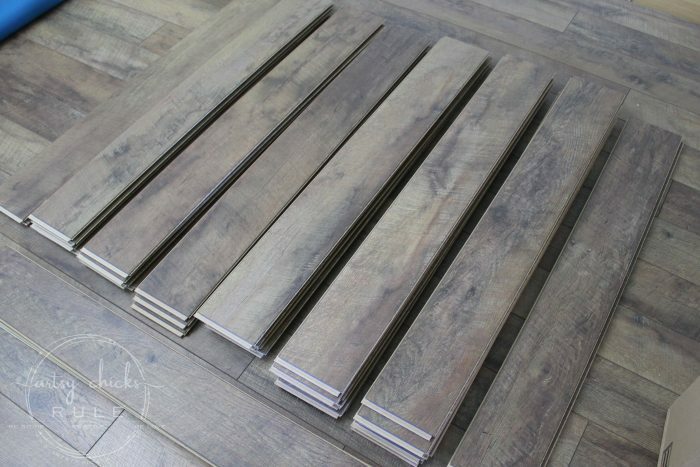 One cohesive flooring that is durable would be great. Thanks to the inspiration! 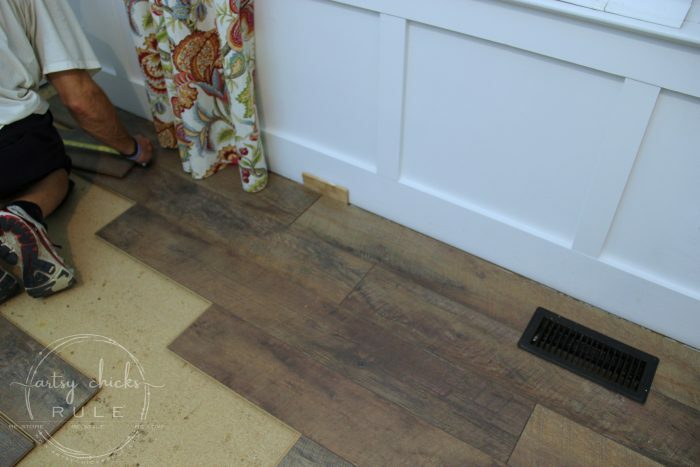 Did you have tile that you removed, or was that vinyl in the kitchen? If it was tile any hints on how to remove it? Oh, yes, I totally understand! We actually removed ceramic tile in our foyer all the way through our kitchen. It’s not fun but some jobs just aren’t! ;) But it was doable. We really wanted it outta there so it made it easier to do, I guess. Lots of motivation!! We then laid the vinyl tiles. And no, we did not remove the vinyl tiles, we put this right over them. The tiles were still in really good shape and adhered VERY well to the flooring, so no need really.